Human Trafficking Profits More Than Google? If you're on Facebook, ‪Click this post before sharing! #‎Statistics show ‪#‎HumanTrafficking profits more than Google, Starbucks and Nike ‪combined! Human Trafficking month comes to a close but survivors of #ChildTrafficking and severe #ChildAbuse still suffer in silence daily. How much can Ark of Hope for Children help? Recently the abuser of a survivor we help daily was sentenced to two life sentences! From Facebook, Click this post THEN “click the bar as a front line warrior” to share and be in support of the trauma-informed mentoring provided by Ark of Hope for Children. We empower traumatized survivors to leave darkness behind by providing tactical help that punishes their abusers, professional connections and online global mentoring that changes their lives. 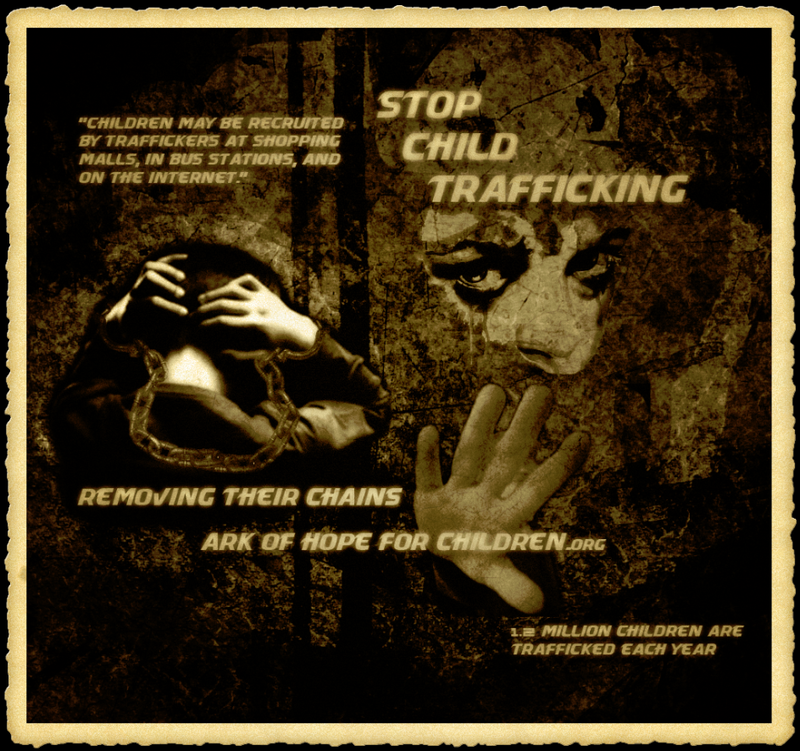 Click this link for more trafficking stats http://bit.ly/1gEeaLG and thank you ArkAngels!